PS4 Game City Shrouded in Shadow releases its opening movie and a trailer confirming Ultraman Taro, Ultraman Zero, and Ultraman Belial to be added into the game. Bandai Namco Entertainment and Granzella Inc.’s PS4 game City Shrouded in Shadow recently released its opening movie. Additionally, a new drama-and-survival-filled trailer was later released for the game. This trailer confirmed that Ultraman Taro from Ultraman Taro, Ultraman Zero from Mega Monster Battle: Ultra Galaxy Legend The Movie, and the villainous Ultraman Belial also from Mega Monster Battle: Ultra Galaxy Legend The Movie are being added into the game as Giant Shadows, all of whom originate from the Ultra franchise. 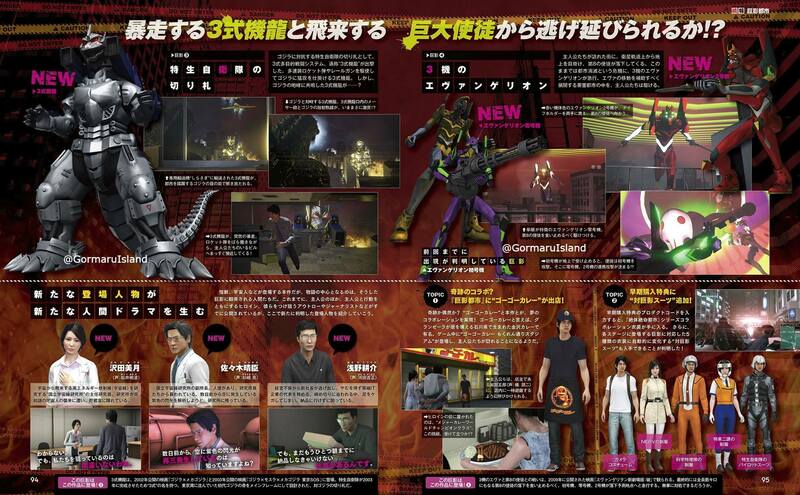 Furthermore, new customization options for the player character were revealed in the form of a costume from the Disaster Report franchise, the NERV uniform from the Neon Genesis Evangelion, the Science Special Search Party uniform from Ultraman, the Tokyo Metropolitan Police uniform from Mobile Police Patlabor, and JXSDF uniform from the “Kiryu Saga” of Godzilla films. 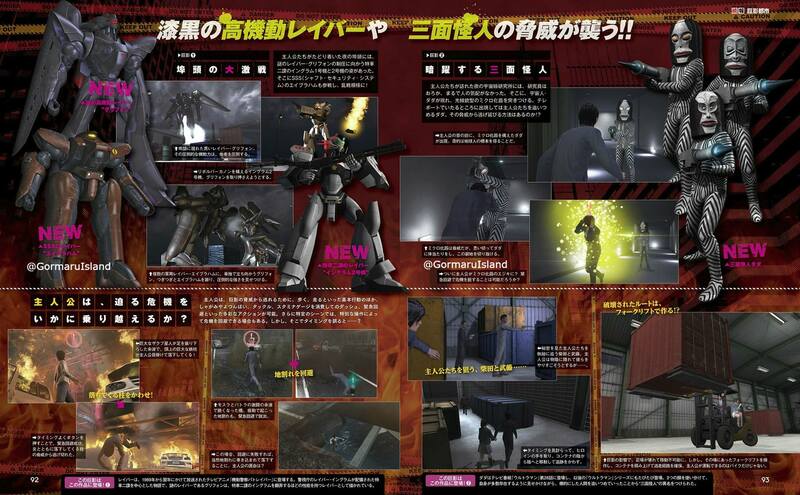 Previously, Kiryu (Mechagodzilla 3) of Godzilla Against Mechagodzilla origin from the Godzilla franchise, Dada of Ultraman origin from the Ultra franchise, the Evangelion Units 00 and 02 from Neon Genesis Evangelion, and both the Experimental Labor type J-9 “Griffon” and the Military Labor Type M-5 “Abraham” from Mobile Police Patlabor. Now the Labor AV-98 “Ingram” Unit 2 from Mobile Police Patlabor has also been revealed to be joining the game. City Shrouded in Shadow is set for a Japanese release on October 19th.